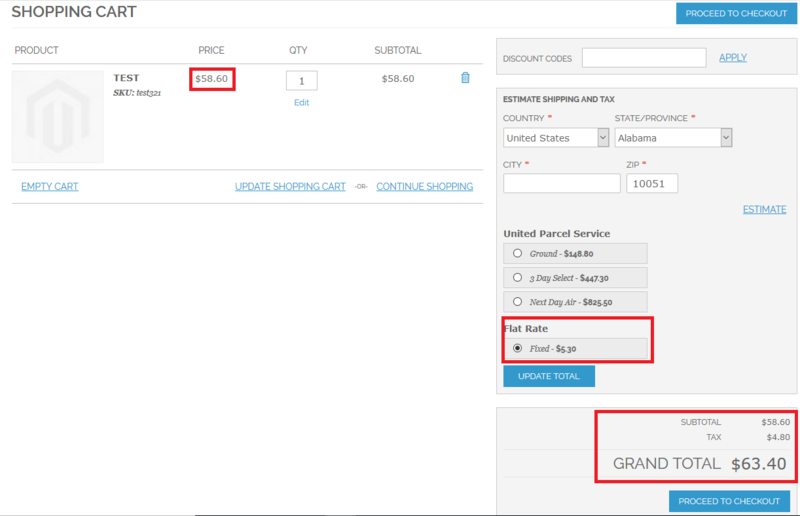 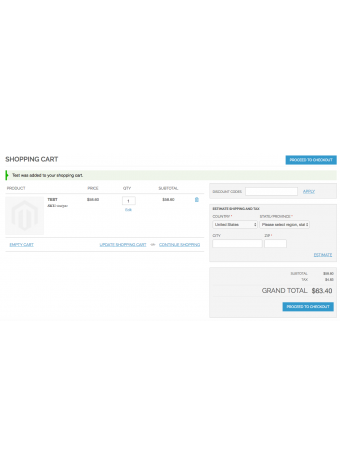 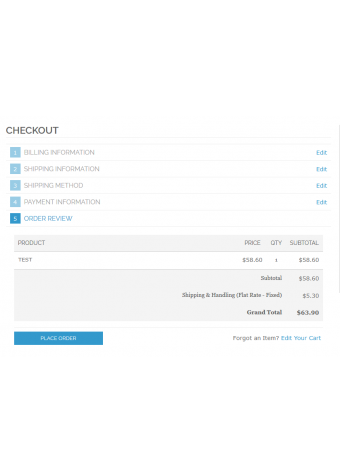 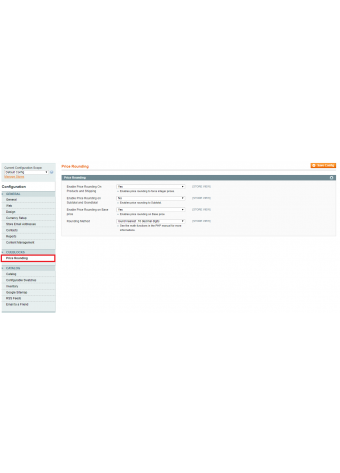 With this extension, the admin can apply price rounding to a varied range of products in a catalog all at once. 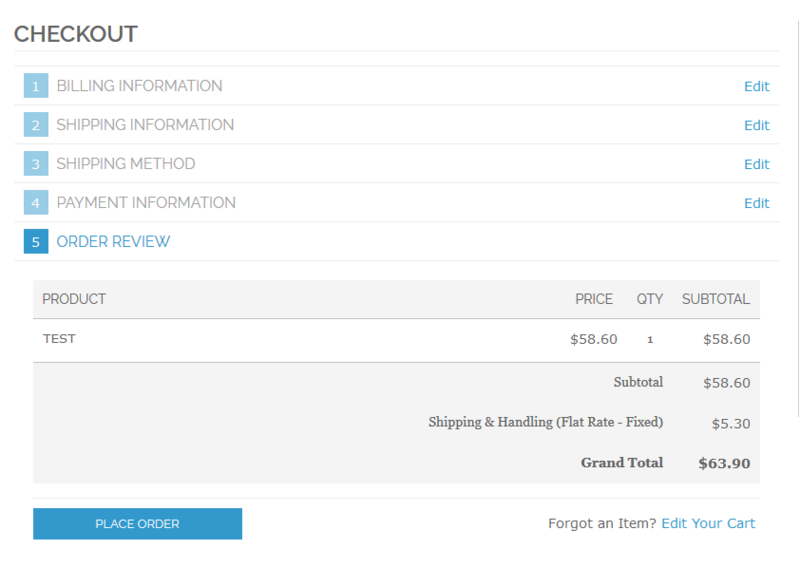 The admin also gets to control on applying the rounding on display as well as on the calculated base price. 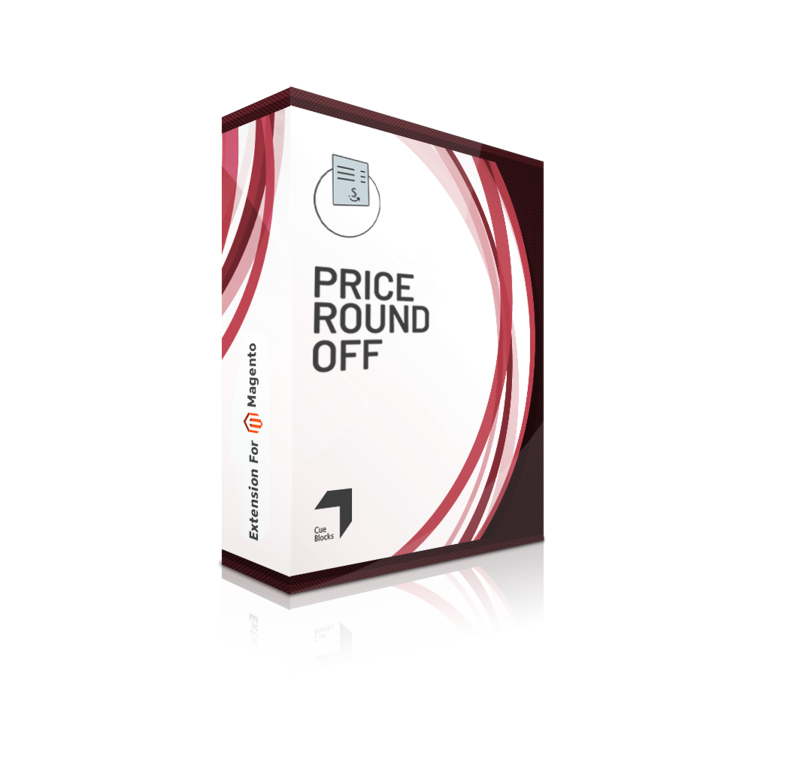 The extension is helpful for store owners who need to streamline the process of price rounding. 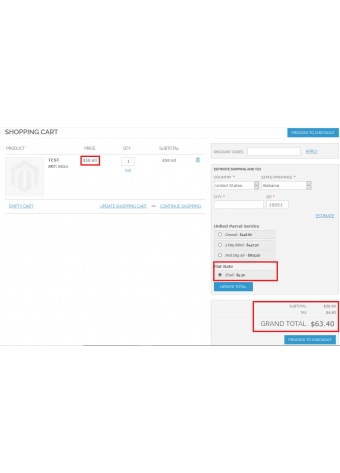 Price rounding of products helps the admin promote better product pricing display both at the time of checkout and invoicing. 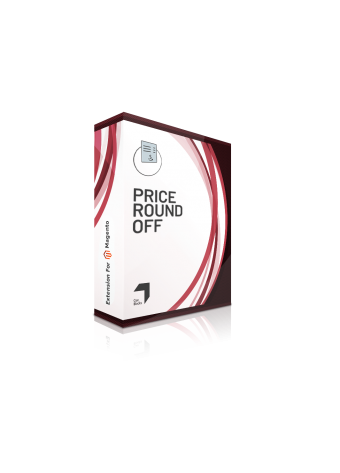 Moreover, it saves resources in terms of time and effort as it eliminates the need to apply price rounding on each product separately. 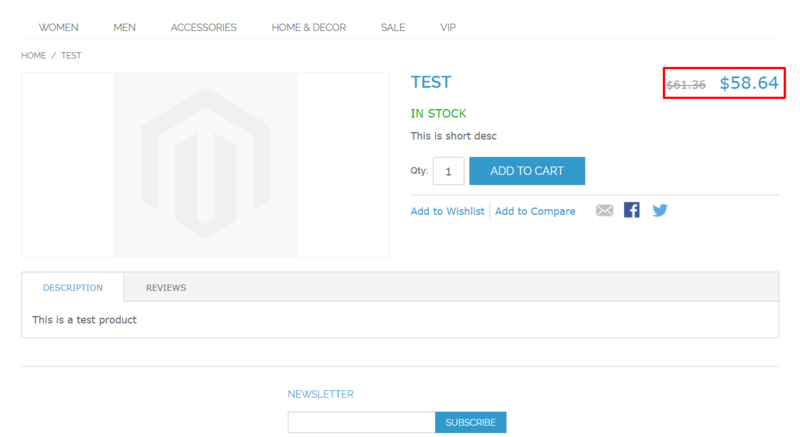 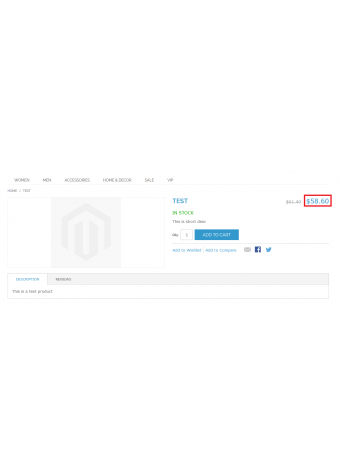 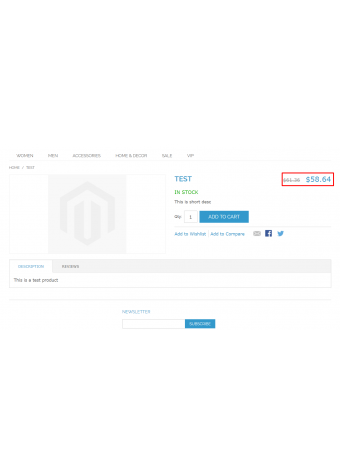 Contact us for any kind of support, information or query regarding this extension for Magento at support@cueblocks.com.